Our Web Hosting plans are powerful, affordable, and easier than ever. We offer you all the Tools for FREE! Our new VPS solutions are powerful, affordable, and easier than ever. 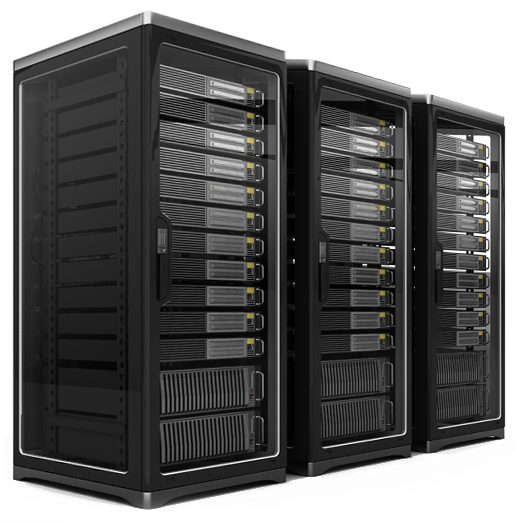 Our Web Hosting solution is powerful, affordable, and easier than ever. Grow your business with our Reseller Plans. Many extras for Free! 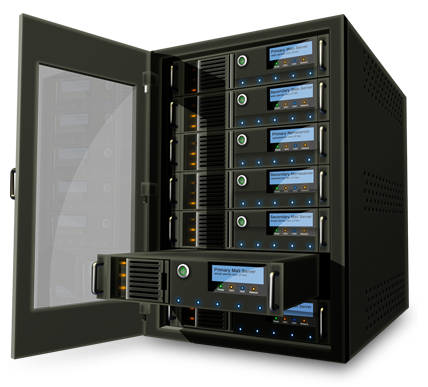 Professional-grade virtual private servers, with or without control panel. We'll make sure that your CMS (like WordPress) runs smoothly on our servers. Load balancing shares traffic between servers, increasing capacity and server performance and providing redundancy with failover in the event of failure. Protect your business from a hardware failure with SQL clustering. Remove any single point of failure, with almost instant recovery times. Distribute the load across multiple web servers. Remove any single points of failure and increase website availability and uptime. We make it simple for you to manage your hosting services with us.